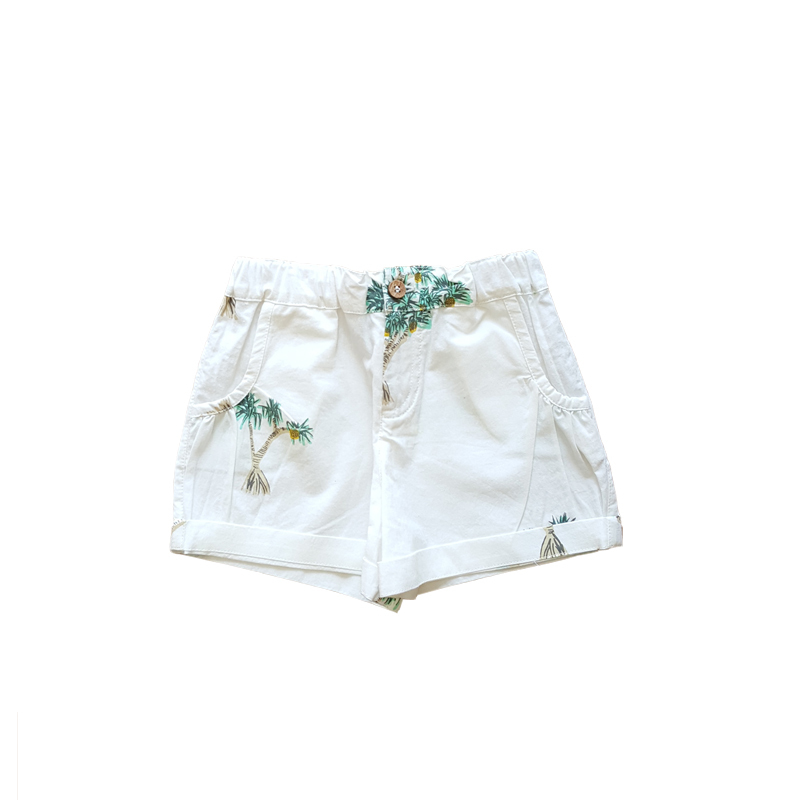 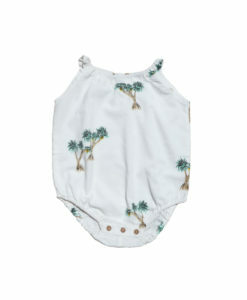 Natural base shorts with pandanus printed all over. This shorts has a concealed adjustable elastic waistband to give a personalised fit that gives your little one room to grow. 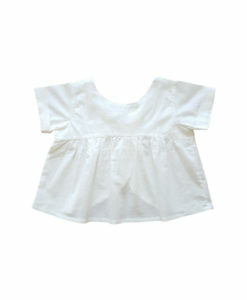 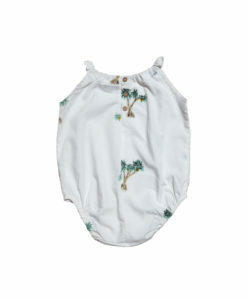 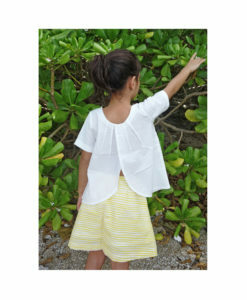 Made of super soft organic cotton.